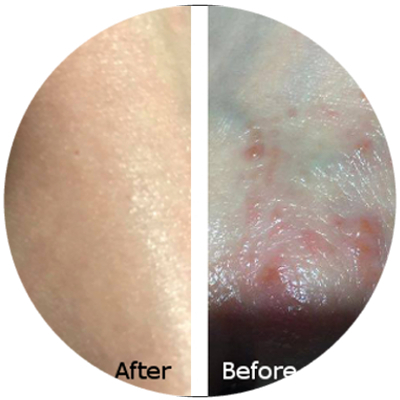 "After using SEC Lifestyle products, my skin no longer feels itchy and the red scaly patchy areas are all gone. Say "bye bye" to dry and itchy skin!" "Ezeque is good as it is non-steroid. Doctors always prescribe steroid cream which thins out and irritate skin. SEC Lifestyle products is safe to use always." "Thank you, EZEQUE! 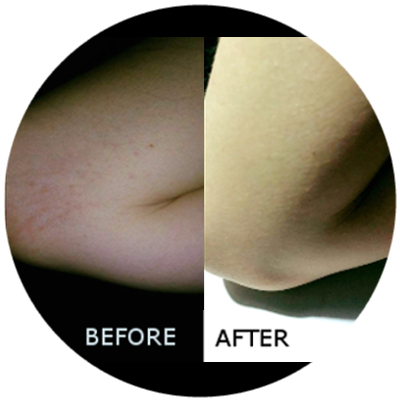 No more steroid creams that are harsh and leave ugly "dried-out" scars on the skin." "I used both the EZEQUE mist and cream; before and after Rian’s baths for 2-3 times a day. After about a week, the skin on his legs and arms were no longer rough and his face was also starting to get better. Now, Rian has smooth baby skin and I’m really happy with the results!" "I was introduced to SEC Shower System by a colleague who was suffering from severe eczema; Her skin was visibly much better after using it. Having eczema myself, I purchased a unit and It really helps especially when eczema flares up and the itch is unbearable - It provides great relief." "SEC Shower System has make my daily life more tolerable. I feel myself more refreshed and my skin much more hydrated after each shower. I am already sleeping better and experiencing less itching symptoms in the day and in the night. Thank you SEC Shower System!" 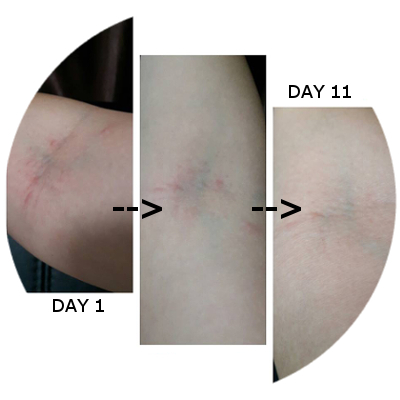 "After using SEC Shower System for about 2 weeks, we observed that our daughter did not scratch her skin as much as before and her skin condition improved. The rashes look gentler and her skin feels refreshed after shower. The best part is my girls are always looking forward to their shower session now - all because of the bubbles!" "I am very happy with the results from using SEC Shower System. My youngest daughter's skin was so inflamed due to her scratching especially in her sleep. Now the wounds has healed nicely and her skin is not as dry as before. She also scratched lesser in her sleep now"
"At first touch, the water felt softer. Somehow it felt different and my skin felt smoother. After 3 weeks, my wife went to examine my son's skin condition and she remarked that their skin contion has improved! Sounds hard to believe right.. I guess you will only know if you try it out for yourself!"